Electronic health records: How do we prepare our residents to use these and other informatics tools? What barriers do healthcare students and new residents face in learning about and using electronic health records and how can we work to overcome these? Dr Blaine Takesue from the Indiana University of School of Medicine and the Regenstrief Clement McDonald Center for Biomedical Informatics is one of the health professional educators tackling this issue. We were fortunate to have Dr Takesue share his expertise during two presentations at the IGHPE annual meeting in Kuala Lumpur in 2018. You can view these videos below. Dr. Takesue is an Assistant Professor of Clinical Medicine at the Indiana University of School of Medicine, a Research Scientist in the Regenstrief Clement McDonald Center for Biomedical Informatics, and a part-time Ambulatory Physician in the Division of General Internal Medicine and Geriatrics. He is board certified in Internal Medicine and Clinical Informatics. After completing his residency and chief years, he pursued a Health Services Research Fellowship at Indiana University and the Regenstrief Institute. Subsequent to this fellowship, he was involved in porting the Regenstrief ‘Gopher’ (Computerized physician order entry or CPOE) system to both the outpatient and emergency department venues. After leaving for private practice for 11 years, he returned to Indiana University and was one of the leads in re-engineering the ‘Gopher’ (CPOE) system, incorporating common internet workflow paradigms. He was co-PI for the Indiana University School of Medicine’s grant funded by the American Medical Association’s Accelerating Change in Medical Education initiative. For this project, CMBI created a branch of the ‘Gopher’, called the Regenstrief EHR Clinical Learning Platform (RECLP), which allows the use of de-identified patient data to create realistic clinical scenarios. To quote the Regenstrief Institute’s website, the learning platform “also provides evaluation tools and visual dashboards which measure students’ practical and critical thinking skills within the electronic health records and computerized physician order entry”. Dr. Takesue was recently an author on a pilot study using an online electronic medical record to educate students in patient care. 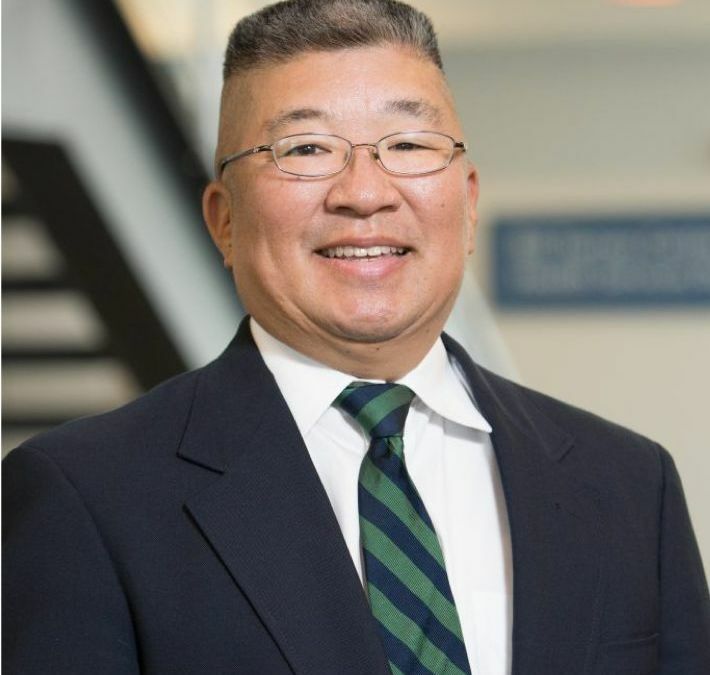 Dr. Takesue leads IUSM and Regenstrief’s effort to implement the RECLP at organizations outside of the Indiana University of School of Medicine. The system is currently used by 15 health professions organizations. Dr. Takesue’s other areas of interest include analysis of CPOE data for physician trends and natural language understanding.